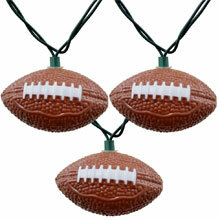 New York Jets NFL Logo paper lantern string lights are truly a great way to show your dedication to your favorite NFL football team. 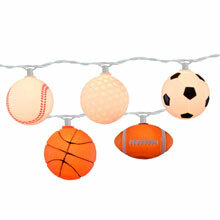 The New York Jets NFL logo is an icon to New York and to all of the team's supporters. 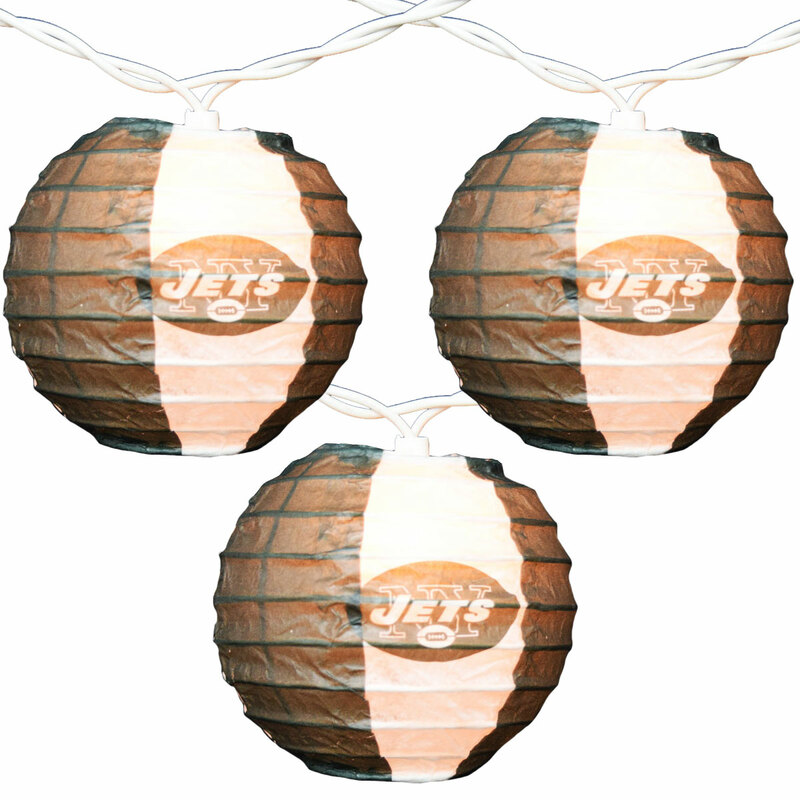 New York Jets NFL Paper Lantern String Light Set comes 10 paper lanterns with the New York Jets NFL logo on a 10 foot white light strand.